There is a thin line between History and Heritage. History becomes the most boring subject during school education, but Heritage continues to flow through our veins. What happens when we try to describe History through Heritage. 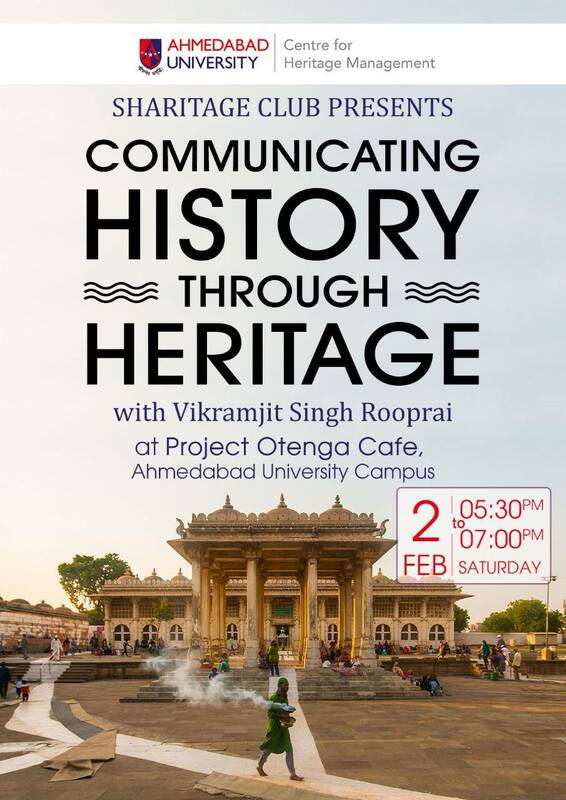 This session by famous Heritage Activist and Educator, Vikramjit Singh Rooprai will unfold mysterious layers of our Heritage and show, how history unfolds when we change our perspective. on Inclusiveness, Sustainability and Interdisciplinary Project Based Learning.